NEW YORK: Pakistan has called for a comprehensive policy and genuine commitment by all parties for a negotiated solution to multiple crises in the Middle East. During a debate in the United Nations Security Council on the Middle East, Pakistan’s Ambassador to the UN Maleeha Lodhi said it would not be easy to restore peace and stability in the Middle East but added that a comprehensive policy and bold diplomacy, especially by those who wield influence with principal parties, was essential if the dire predictions of disaster in the region were to be defied. Condemning the so-called Jewish ‘nation state’ law, passed by the Israeli Parliament on July 19, the Pakistani envoy said that such racist laws should have no place in today’s world as it provides a vivid manifestation of the legally enshrined policy of discrimination by Israel. “By ascribing ‘privilege’ purely on religious grounds, this ‘basic’ law relegates the indigenous Arab population to second-class citizens and also reduces the status of Arabic,” she asserted. Historical facts, she said, could not be re-written by legislative fiat. “We reject any attempts to diminish the legal standing of the Palestinians or to deprive them of their legitimate rights within their homeland,” a press release quoted her as saying. 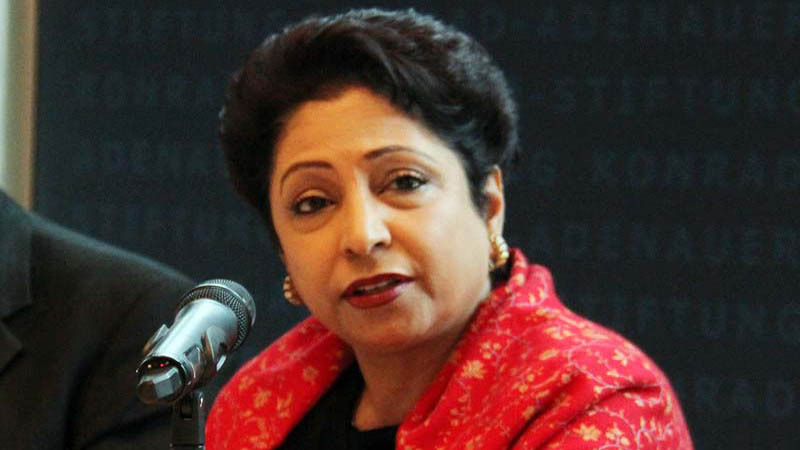 The plight of the Palestinian people, Ambassador Lodhi said, has reverberated across this chamber for as long as the UN has existed, but sadly no end seems to be in sight to their suffering. She noted that inaction by the Security Council over Palestine had led to a more proactive role by the General Assembly, to fill the void.